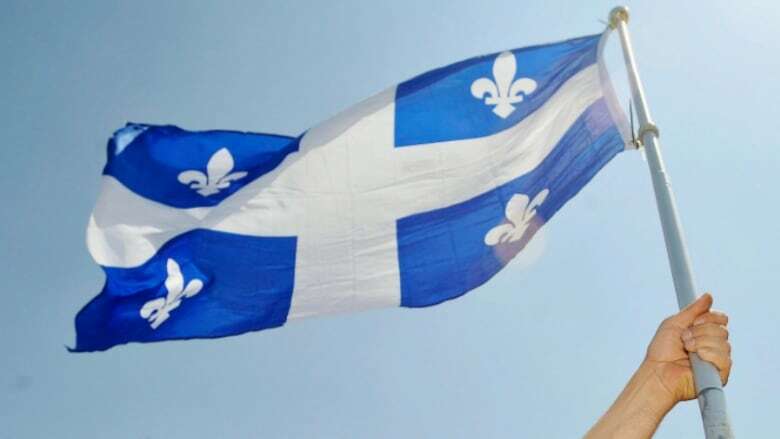 Quebecers aren't inclined to revisit the question of independence any time soon, a new poll by the Angus Reid Institute suggests, with 82 per cent of those surveyed agreeing that ultimately, Quebec should stay in Canada. A full 82 per cent of Quebec respondents to a survey conducted by the Angus Reid Institute in partnership with CBC agreed with the statement, "Ultimately, Quebec should stay in Canada." When broken down by language group, 73 per cent of francophone respondents said Quebec should remain in Canada. In addition, 64 per cent of francophone Quebecers surveyed agreed with the statement that "issue of Quebec sovereignty is settled, and Quebec will remain in Canada." Across Canada, 84 per cent of respondents said Quebec should stay in Canada, while 69 per cent agreed that the issue of sovereignty is settled. 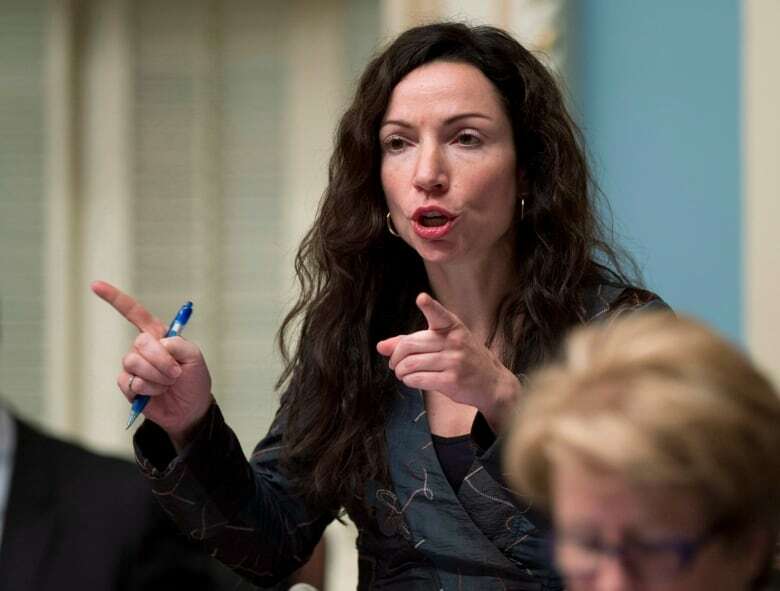 Martine Ouellet has committed to holding a referendum in her first term if she becomes premier. (Jacques Boissinot/The Canadian Press)A total of 31 per cent of Quebecers questioned said they were "very proud" to be Canadian and 31 per cent said they were "proud." Canada-wide, 52 per cent of respondents said they were "very proud" while 27 per cent said they were "proud."